Acne scars are a real pain in the face. I used to have some scars right near my chin. so i know what a pain it is…. There are a number of products on the market that can treat acne scars but if you are like me, you might prefer making your own acne scar treatments. Here are some homemade recipes to get rid of acne scars. Lemon is a natural bleach and it’s also filled with vitamin C which is great for producing collagen. Applying lime juice to your acne scars can clear them up. It also works great as a skin lightening agent. This is because the citric acid in lemon juice works like a peel to make the scars less visible and it can even fade away freckles and darker scars. It also works wonders on pimples. Start by taking a fresh lemon and squeezing out the juice. Use your fingers or a cotton ball to apply this juice to your scars and leave it on your face for around ten minutes before washing it off with water. Doing this once a day two or three times a week should be enough to make your scars fade away. You can also mix it with a bit of honey to make it more hydrating or dilute it using rose water for sensitive skin. Honey works great by itself as well as when mixed with lemon juice. Just apply some honey to the scars and leave it overnight. Wash it off in the morning. 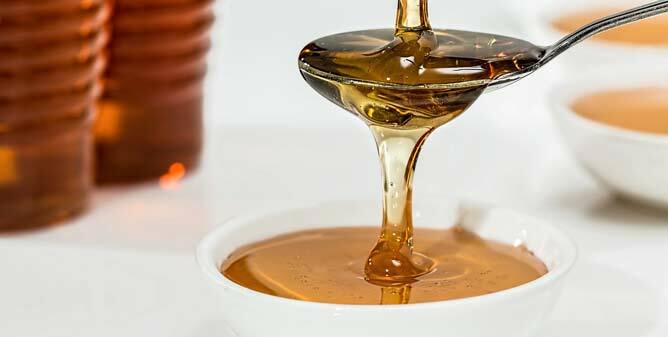 Another thing you can do is mix the honey with oatmeal and apply the mixture to the scars for 15-20 minutes before washing it off with lukewarm water. Or you could add some cinnamon powder to the honey and leave it on the scars for an hour (or overnight) and wash it off. Aloe Vera does a lot of good for your skin and body. It helps treat swollen skin and it also helps to regenerate damaged tissue and help you heal. 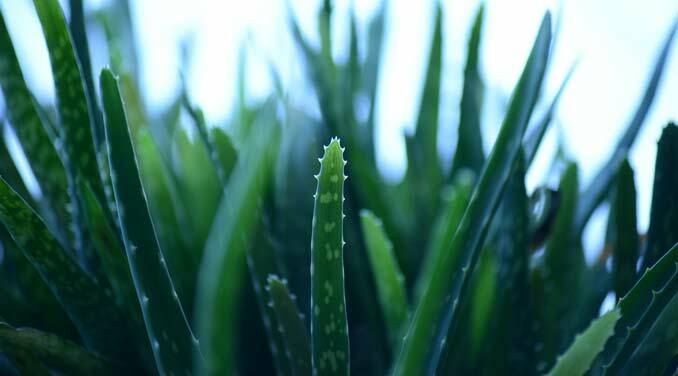 If you’re planning to treat your acne scars with Aloe Vera then it’s best to use fresh gel-like substance of an aloe vera leaf rather than a product that simply contains aloe vera. What you need to do is take an aloe vera leaf and peel off the outer green cover. When you do you’ll see there’s a gel-like substance there. Take this gel and apply it to the scars and leave it for about half an hour before washing it off. Applying this gel twice a day will be enough for you to see a difference in a few days. 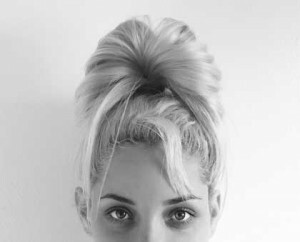 It also leaves your skin much brighter and tighter than it was before. There are a number of natural acne scar remedies out there. But if you need more methods, go check this awesome blog post we came across when looking for other alternatives to get rid of acne scars. But in the meantime, go organic and use lemon juice, honey, aloe vera, or any of the other natural remedies the next time you have an acne outbreak!